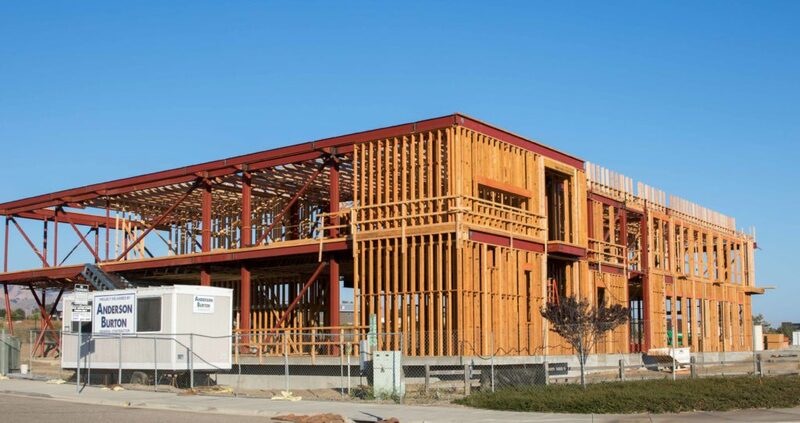 The structure, a 12,500 SF commercial office space, is a mixed steel and wood building. The floor is framed of open web wood trusses and the roof is framed with plated wood trusses. 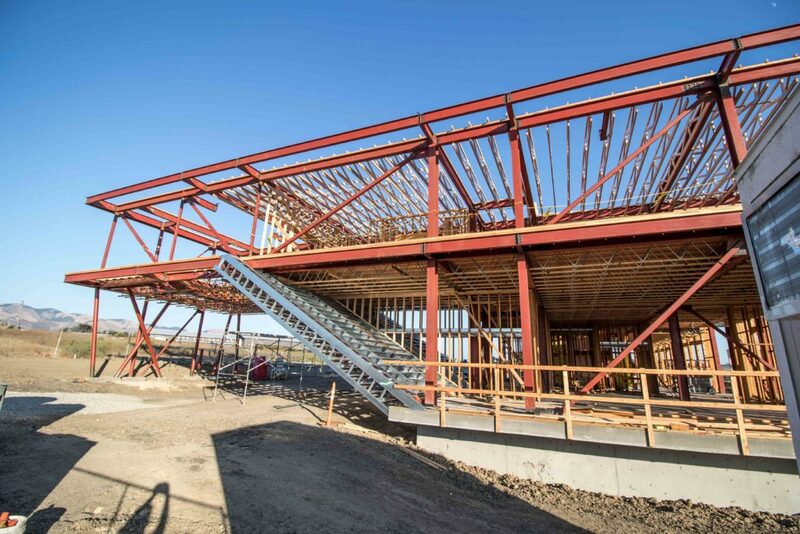 The north east portion of the building is framed by a 60 ft steel truss that bridges across the main drive aisle.